I almost feel sorry for Fidel – but not quite. His own brother Raul, the National Assembly, and the last Party Congress have repudiated the various economic programs, policies and institutional structures that he implanted in Cuba for almost half a century. The Communist Party Conference on January 28 will implicitly reiterate what the Congress has already approved. Raul Castro’s economic reform agenda is steadily, inexorably and permanently reversing Fidel’s economic heritage – though not his political institutions. If Fidel Castro understands what is going on, he can’t be too happy that a major part of his life’s work is being cancelled. On the other hand, he likely is pleased that the political system that he imposed on Cuba remains pretty much intact. There is virtually no sign that political reform may be forthcoming. For almost half a century, Fidel constructed dysfunctional institutions and pursued counterproductive economic policies. (See Fidel’s Phenomenal Economic Fiascoes: the Top Ten) Worse still, he implanted and maintained an authoritarian regime that denies authentic participatory democracy and fundamental human rights to Cuban citizens. One result has been poverty for most Cubans by any international standard, though obscured by creative statistics. Moreover, two million Cubans have left Cuba and many have made fine contributions to their new countries. 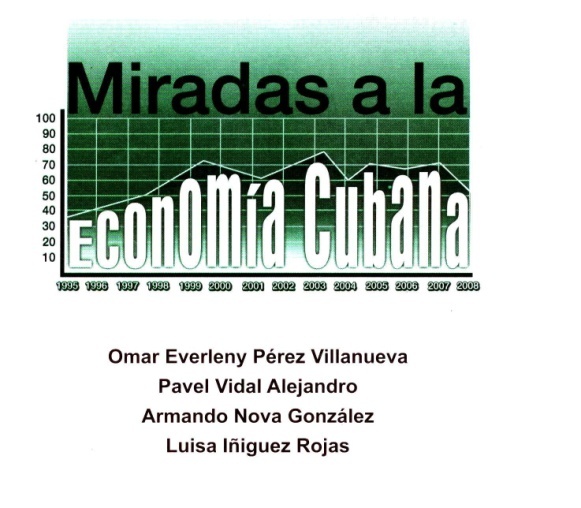 While Fidel’s economic visions, strategies and policies are being continuously repudiated by the current economic reform process, many of his critics have been vindicated. In the past, Fidel responded to criticism by incarcerating the critics (e.g. 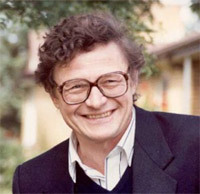 Oscar Chepe.) Others were demoted, fired, shunned, ostracized and pushed into exile. But the ongoing reform process is an official Cuban certification that many of the critics were on the right track while Fidel was taking Cuba down a blind alley. Silencing criticism and commentary damaged economic policy and the Cuban economy, because errors could not be “nipped in the bud” or reversed quickly. If only Fidel had taken and understood an “Economics 100” explanation of how markets operate and can serve as a mechanism for the social control of economic activity, Cuba’s economic experience surely would have been much better. At this time, fortunately for Cuba, Fidel seems to have been pushed aside into a role where the real economic damage he can do is minimized. His principal activity now is to write “op-eds” or “Blog entries” or as he calls them, “Reflections”. (See Reflections of Fidel Castro) Fidel seems to be trying to reinvent himself as a seer or clairvoyant pronouncing sagely on the future of the human species and the significance of the events of the day. Though excluded from domestic governance and policy making, his ego perhaps may be assuaged by having his “Reflecciones” widely distributed through all the media which are still monopolized by the Communist Party. Following 50 years precedence, no-one else has access to the media in order to contradict or criticize his assertions or to make alternate arguments and analyses. 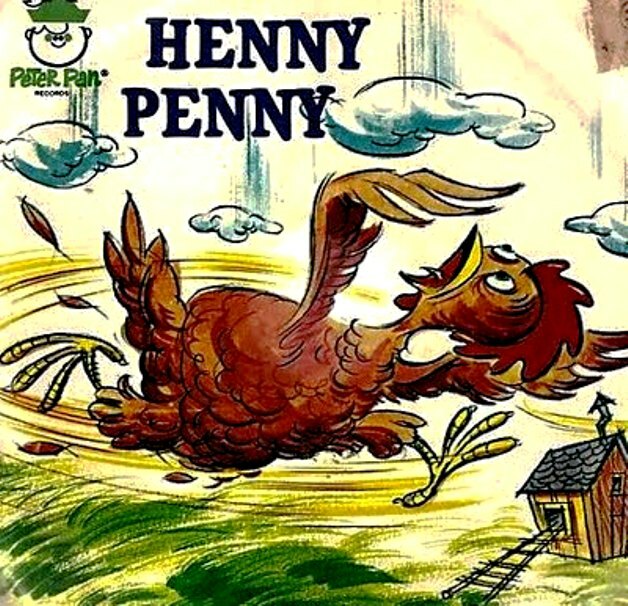 Fidel has made himself a prophet of doom – or perhaps an re-incarnation of “Chicken Little” or “Henny Penny”, running to tell the world “The sky is falling! The sky is falling!” Why is the world headed for disaster and the human race bound for extinction? Well, financial crisis, nuclear war, global warming, NATO, the G20 and now, Fidel’s latest concern, “fracking” (or hydraulic fracturing for natural gas and oil.) Who is responsible for all of this? Why of course the United States. This is not a mistranslation. At least Fidel could be provided with better editors. Otherwise, it will seem to readers that he may be losing out to Father Time rather quickly. On September 17, I published and entry on this blog entitled “Fidel’s Phenomenal Economic Fiascoes: the Top Ten” but stated that I would also write a statement on Cuba’s greatest achievements under the leadership of President Fidel Castro. Here it is. 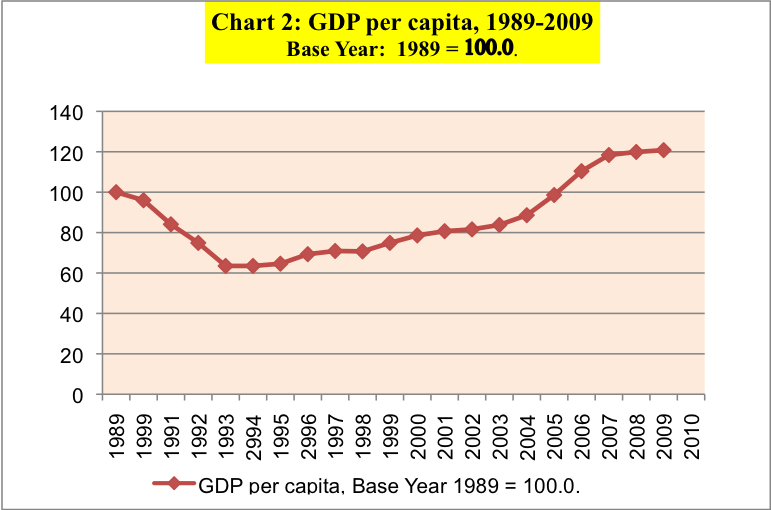 While the performance of the Cuban economy from 1959 to 1990 period was mixed, major improvements were made in terms of socio-economic well-being. The summary of changes in a few key socio-economic indicators in Table 1 illustrates the absolute and relative improvements achieved in human well-being. Life expectancy and infant and child mortality are summary indications of nutrition, income distribution and poverty and the quality of a nation’s health care system. Literacy and educational attainment are key factors in the investment in human capital and in citizen empowerment in a modern economy. Cuba’s rankings for these indicators in 1960 were relatively high in the Latin American context so that it was building on reasonably strong foundations. However, despite improvements in the rest of Latin America, Cuba raised its relative ranking for all five of the socio-economic indicators vis-à-vis the rest of Latin America (excluding the English-speaking Caribbean.) 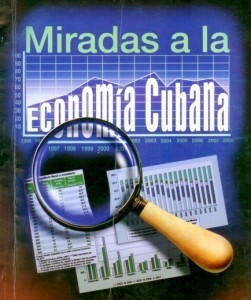 However Cuba’s economic ranking – in terms of the purchasing power of GDP per person – fell well down the list in 1990 placing Cuba at the 14th rank. As a result, Cuba placed at #10 in the UNDP Human Development Index. 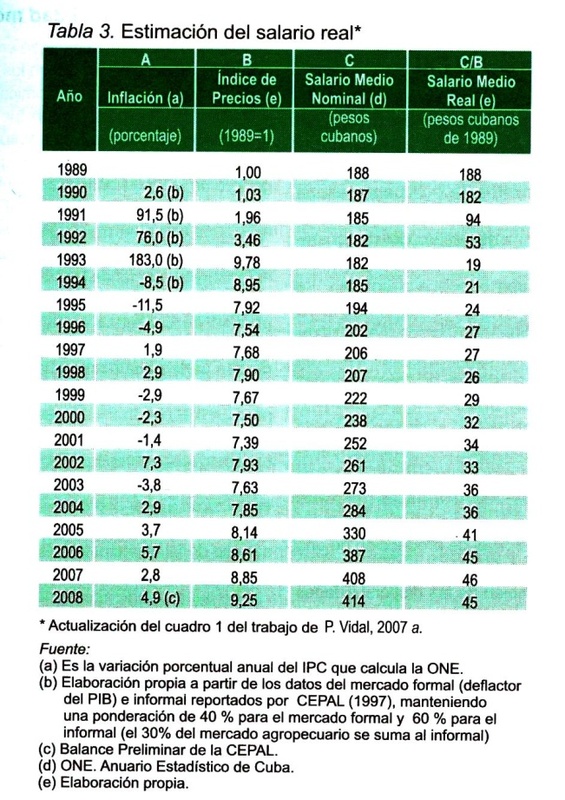 Despite the economic difficulties of the 1990s, Cuba continued to improve its socio-economic performance in relative and absolute terms, at least as these are measured by the indicators in Table 2. Cuba continued to lead the Latin American countries in infant mortality and the education indicators. The improvements in education and health indicators and rankings occurred despite weakening of resource allocations and problems of maintaining quality. Cuba’s success in these areas was due largely to the quality and quantity of the educational systems built up in the previous1960-1990 period and institutional momentum. Here is a listing of the Cuba’s socio-economic and economic achievements under the Presidency of Fidel Castro. They are not presented in order of importance. Some are the result of specific policy decisions or design or negotiations of Fidel Castro, though others are not. The 1961 literacy campaign was an inspired approach to improving educational levels among the relatively large proportion of the population that was illiterate in 1959. This was done at relatively low cost with strongly motivated volunteers. It quickly improved literacy rates immensely, though there is some disagreement as to the quality of the literacy that was achieved. Cuba’s reorganization and expansion of the educational system in the early 1960s also made education universally accessible and increased investment in people (human capital.) 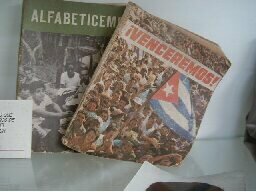 As a result, Cuba moved from 5th place in Latin America in terms of literacy and school enrolment in 1970 to 1st in 2007 – a fine achievement. As a result of the 1989-1994 economic melt-down, it was decided to earn foreign exchange by expanding the tourist sector. 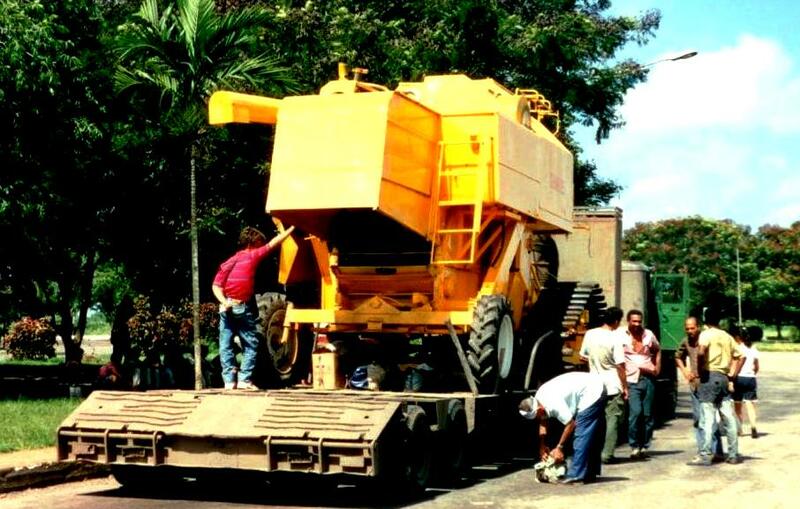 This required massive involved massive investment by both Cuba and foreign enterprises and the rapid shifting of resources to the sector. 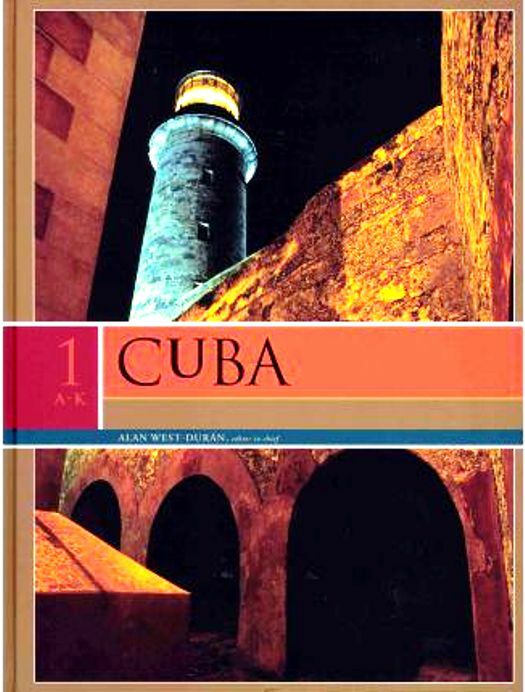 This was done and by 2008, Cuba was earning almost MN 2.4 billion from tourism. By the latter 1990s, Cuba had a major surplus of medical personnel, with doctors and nurses posted in small tourist hotels and day care centers. However, this was converted into a major humanitarian asset, with Cuba’s provision of medical assistance to many countries in need, and expanding the Latin American Medical School outside Havana. The services of medical personnel are also exported to other countries – paid mainly by the Government of Venezuela. The foreign exchange earnings from medical (and educational) service exports amounted to MN 6.1 billion, almost half of Cuba’s foreign exchange earnings in 2008, as indicated in the accompanying chart. 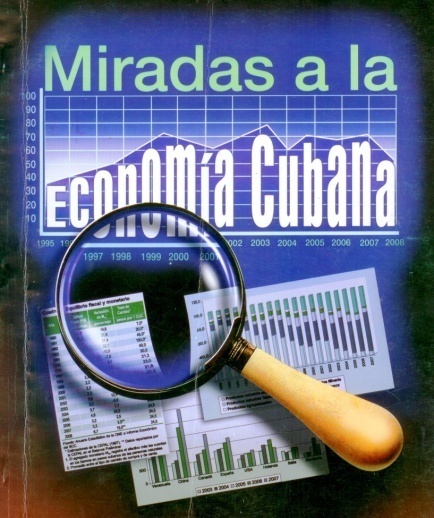 With the loss of Soviet subsidization and the near 40% decline in income per capita from 1989 to 1994, Cuba reorganized its economy, “depenalizing” the use of the US dollar, legalizing farmers’ markets, liberalizing self-employment and promoting new economic activities and exports etc. With no support from the international financial institutions of which it was not a member, thanks to the embargo with the United States, Cuba survived, at a cost borne almost directly, immediately and totally by its citizens. As noted in an earlier blog, The “FIDEL” Models Never Worked; Soviet and Venezuelan Subsidization Did posted on September 9, 2010 , Cuba received generous subsidization from the Soviet Union for a substantial period of time. 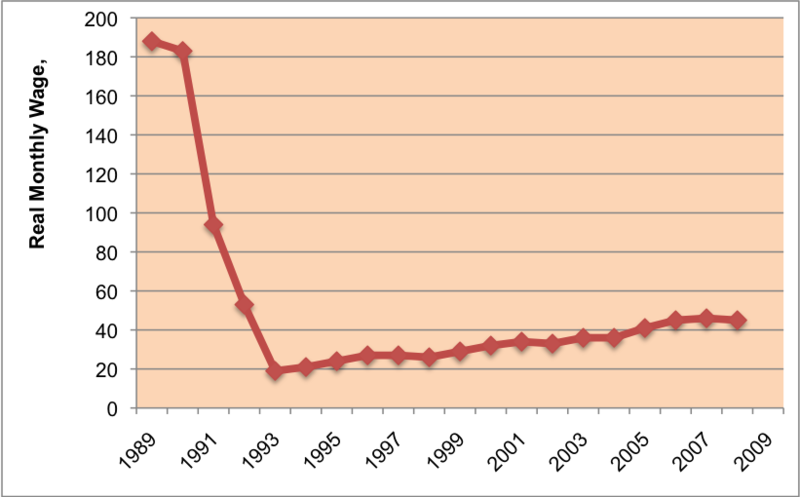 An estimate of the amount of the subsidization is presented in the accompanying chart. Presumably President Fidel Castro is responsible for negotiating this support. Similarly, Cuba has received substantial support from President Chavez of Venezuela through export and investment credits, low-cost oil imports and generous payments for Cuba’s exports of medical services. How beneficial any of this assistance has been is debatable partly because it has been and is unsustainable and it has made possible the continuation of economic policies and institutions that have been counterproductive in the longer term. 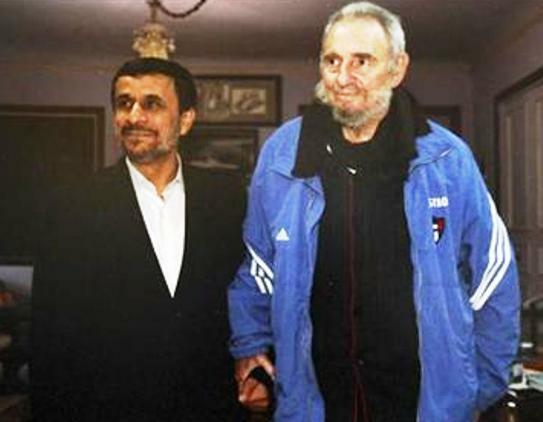 Fidel Castro can undoubtedly take the credit for these special relationships. To my knowledge, there has been no careful analysis of Cuba’s huge investment in the “Polo Cientifico” and the Bio-Technological sector. Indeed, I have not seen any analysis of the investment in the sector so I cannot judge accurately if it has been commercially viable so far or not. However, Cuba is beginning to achieve major exports of pharmaceutical products amounting to MN 296.8 million pesos vis-à-vis MN 233.4 million for sugar in 2008. These exports should continue to increase in future and the investment in the sector may be valuable. 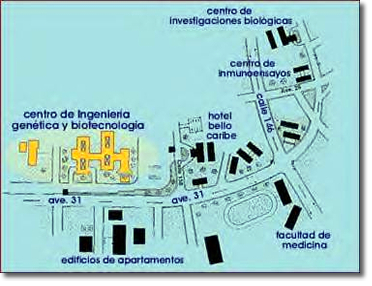 Moreover, Cuba’s investment in the “Polo Cientifico” has built a professional and institutional foundation for future success in pharmaceutical and other scientific areas. I have always been impressed at the professionalism of many Cuban citizens that I have known over the years since 1990. In the face of huge declines in the purchasing power of their incomes, they continued to work seriously and with dedication in medicine, the Universities, the schools, the public service, or other employment. Many professionals and others in effect subsidized their state sector employers by earning other incomes that permitted them to survive in the unofficial economy. We have all heard of the doctors and engineers forced to provide taxi services on the side in order to make ends meet and continue to function in their professional capacities. The dedicated work of countless citizens over the difficult years of the Special Period, 1990-2010, is essentially what has brought about some recovery since the depths of the depression in 1993. Cuba opened up to foreign direct investment in joint venture arrangements with state firms. This has paid off handsomely, most notably with Sherritt International (nickel, cobalt, oil, gas, and electric power) and other enterprises as will be argued later in this Blog.